The event will take place at the Olympic Park in London, where much plastic was specified for the Games due to its sustainability credentials. 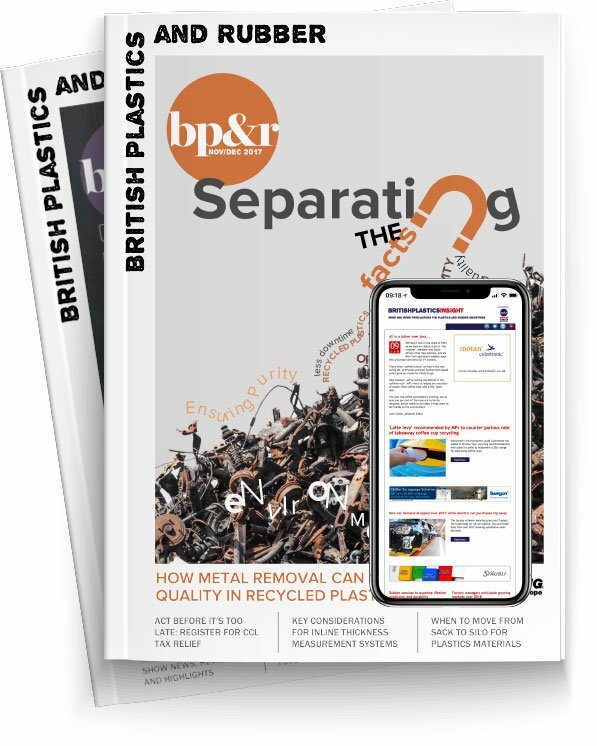 The British Plastics Federation has announced the launch of a new event, which it says will “provide a platform for specifiers and procurement professionals to exchange experiences and to learn about energy and cost efficiency”. Procureplas 2015 will take place on 26th February 2015 at the Aquatic Centre on London’s Olympic Park and will feature speakers from organisations including Architen Landrell, Axion Recycling and AGPU. Presentations given over the course of the day will cover topics such as the ‘energy efficient renovation of buildings’, a case study demonstrating ‘energy, resource and cost savings using PVC products’ and an exclusive presentation on the Aquatic Centre itself. The conference will enable an exchange of knowledge and ideas between procurement professionals and suppliers, with the goal of facilitating collaboration between like-minded individuals who are committed to the efficient use of materials. This event is free to all public sector employees. BPF Members can attend for the discounted rate of £144 + VAT, whilst Non-Members can attend for £180 + VAT.